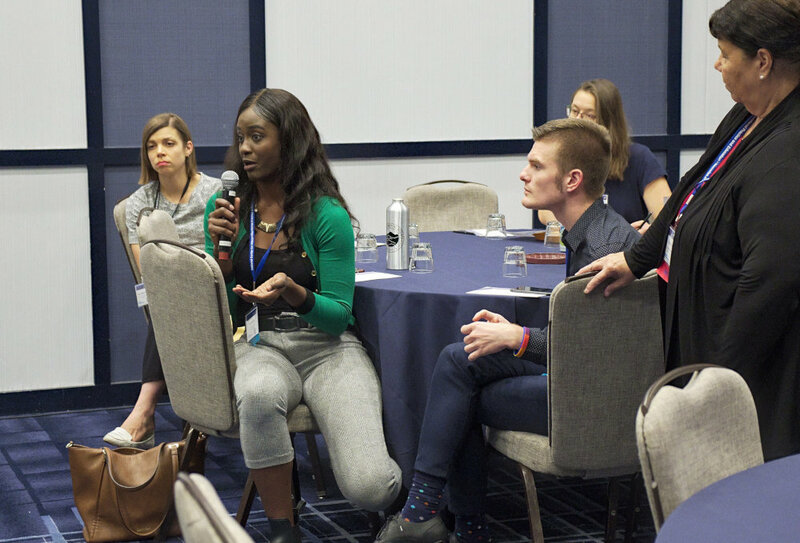 As future leaders in healthcare, students are an active and integral part of Nexus Summit 2019. This can’t-miss conference provides numerous engaging opportunities and activities to immerse yourself and fully explore. 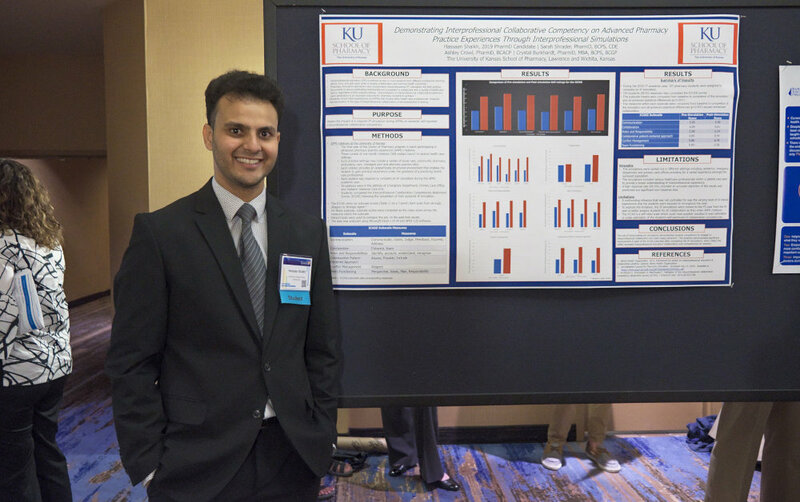 Student Poster Session – Not only can you showcase your work, but you also have the opportunity to get personalized feedback from faculty in diverse fields with an interest in IPE. Ask questions and gain valuable insights. Student posters will be featured during the Nexus Fair. Posters are accepted on a rolling basis, with acceptance given within two weeks of submitting until June 1, 2019. Submit at summit.nexusipe.org/sessions/call-for-abstracts. Interprofessional Student Achievement Award – One student poster will be selected for the Interprofessional Student Achievement Award, which will be presented during the Awards Celebration on Tuesday, August 20. Student Engagement Forum – Designed by students for students. Hosted by the American Interprofessional Health Collaborative Student Engagement Task Force. Join us for a students-only discussion about interprofessional practice and education. Make a Connection with a Mentor – During registration for the Nexus Summit, indicate your interest in connecting with a faculty mentor. Each student will be paired with a faculty mentor prior to Nexus Summit. It’s a great opportunity to build your interprofessional network and learn about other professions. Student-Mentor Debriefing – After a full day of workshops, posters and plenary discussions, join other students and your faculty mentors for a debriefing session. Share your thoughts and reflections while learning from other’s perspectives and experiences as well. AIHC Member Reception – It’s time to mix and mingle. 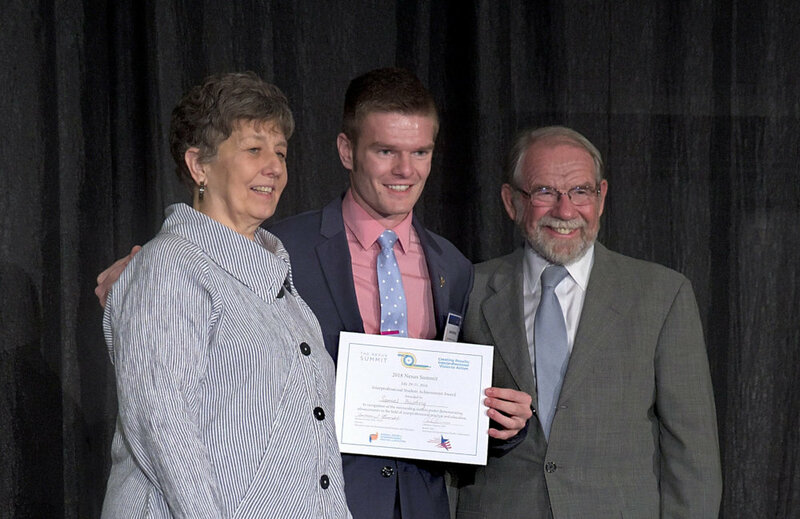 All student attendees of Nexus Summit 2019 will receive a special invitation to attend the American Interprofessional Health Collaborative reception on Monday evening. Join a diverse group of health professionals and faculty committed to advancing interprofessional practice and education. It’s a great opportunity to make connections (and get free food). Peer Networking Opportunities – There will be opportunities to meet and network with other students and share your experiences in interprofessional practice and education, allowing you to meet other future leaders in the field. Certificate of Participation – After the conference, each student will be awarded a certificate of participation for attending Nexus Summit 2019. If you are looking for a way for your CV to stand out, you can share with your faculty advisors and potential employers to show them your commitment to interprofessional practice and education. Register – Students are eligible for a discounted rate for the full conference. An additional early registration discount is also available until July 19, 2019. Details at summit.nexusipe.org/register/details.